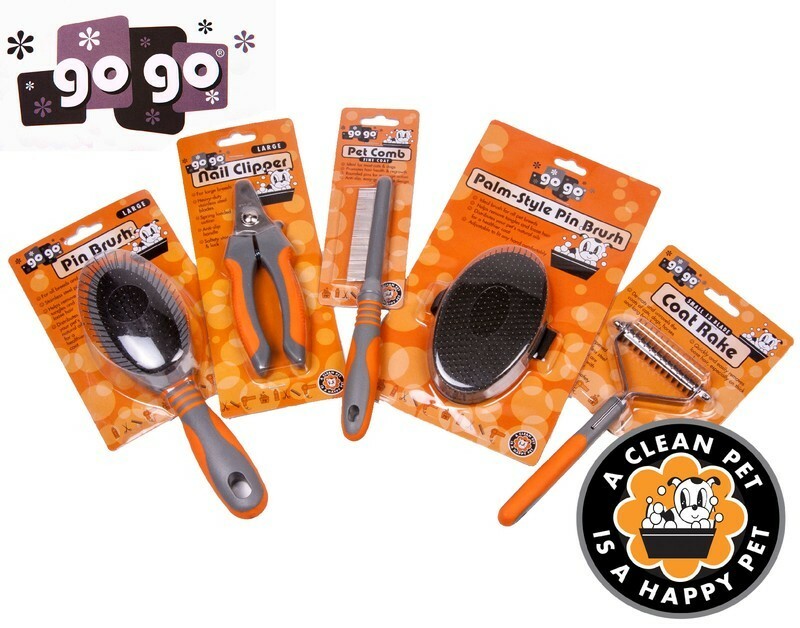 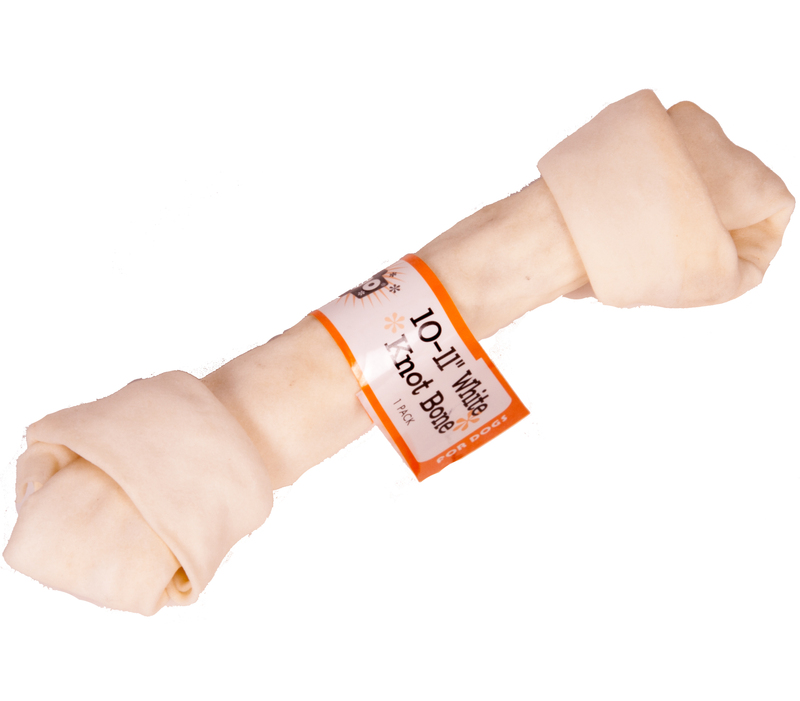 Our All Natural, White Rawhide Dog Bones made by GoGo Pet Products are perfect for pets who love to chew! 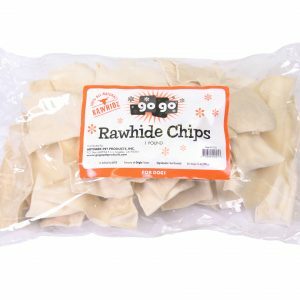 These rawhide dog bones are made from safe, quality beef hide and do not contain any chemicals that would be harmful to your furry companion. 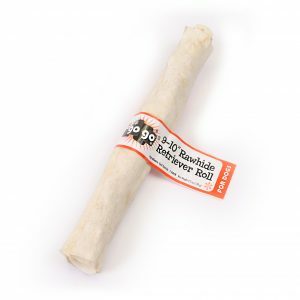 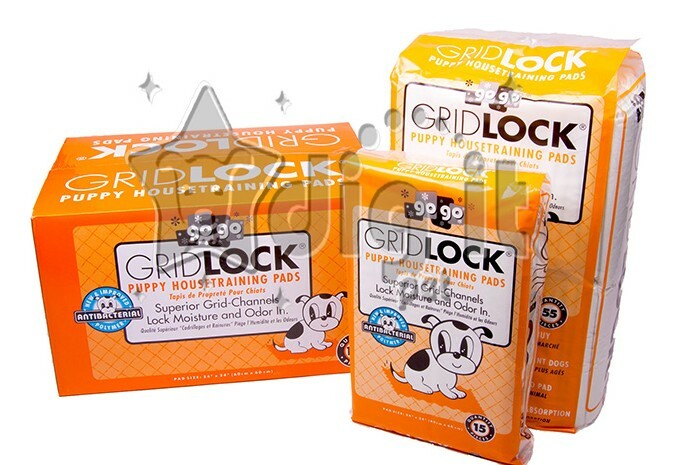 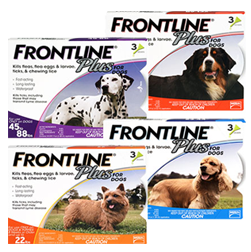 These rawhide chews also help in reducing tartar, which will keep your dogs teeth strong and healthy. 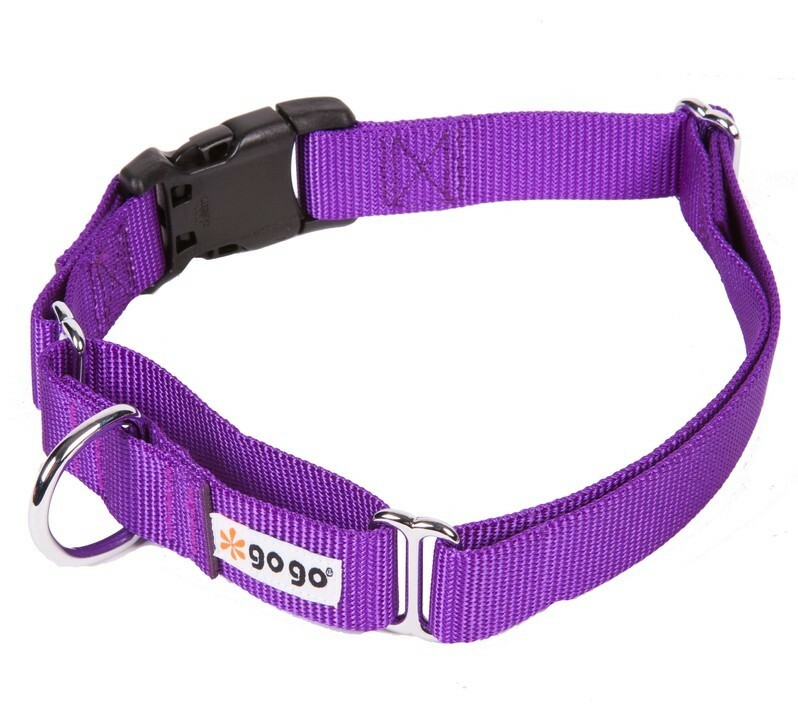 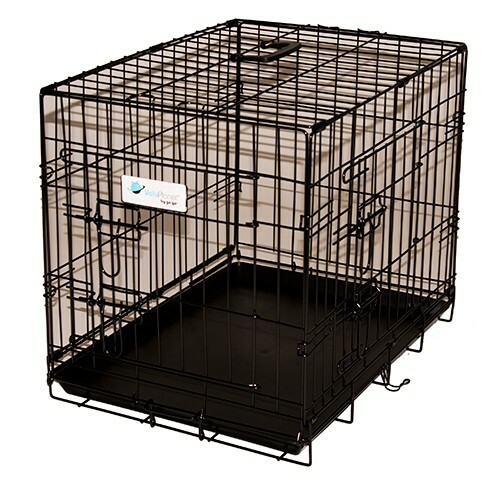 Available as a single bone, or stock up and receive special bulk pricing discounts. 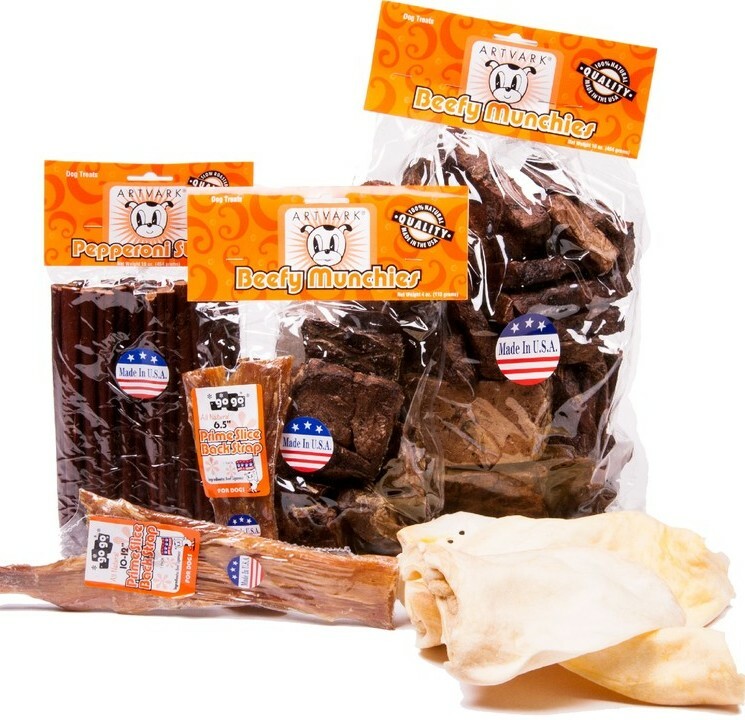 Order your Rawhide Dog Bones today! 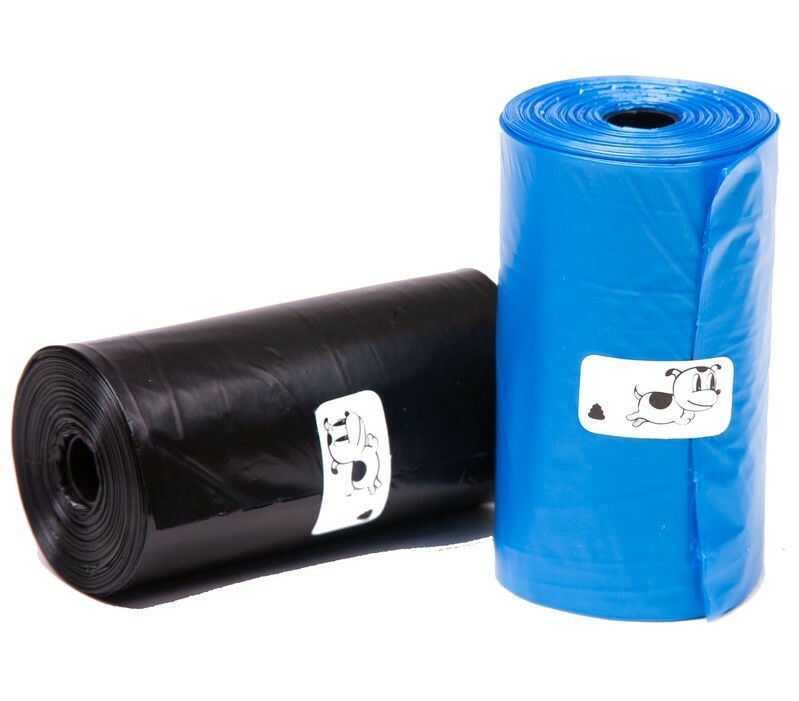 6"-7" – 3 pack, 6"-7" – 32 pack, 11", 14", 18", 2", 24", 5", 7", 9"